Meet the experts specializing in facial plastic surgery, PROFILES combines the education, training, techniques and advanced aesthetic styles of two doctors. Each professional offering different approaches to your unique case. Every face makes a first impression, Drs Solieman and Litner leverage unique skillsets to deliver premiere surgical and non-surgical solutions, helping you make a great first impression. At Profiles Beverly Hills, your face is our specialty and your greatest asset. 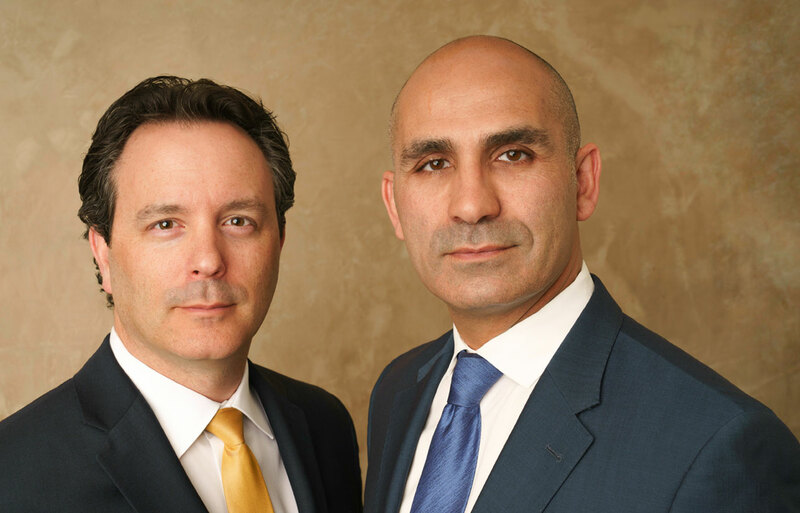 Peyman Solieman, MD and Jason Litner, MD FRCSC are a highly-respected team of double board-certified facial plastic surgeons who provide patients with natural aesthetic results. Treating celebrities and high-end clientele from all over the world, Drs. Litner and Solieman are among Los Angeles’ top choices for surgical and non-surgical cosmetic procedures. No matter where you’re from, we’ll treat you like family. The world-class team has been making patients happy for over a decade. The dynamic duo have been featured in various facial plastic surgery publications and have lectured internationally, sharing their knowledge with peers. They are committed to providing patients the highest level of care, offering the comfort and support of two qualified professionals throughout your procedure and recovery. When it comes to your appearance, it’s important to trust your surgeon. At PROFILES, you have not one, but two world-class facial plastic surgeons with you every step of the way. Over the past decade, Drs. Solieman and Litner have transformed the lives of thousands of patients. Whether you’re considering rhinoplasty, laser rejuvenation, or facial fillers, the dynamic duo is dedicated to providing natural, enhanced aesthetic results. Click here for Dr. Solieman’s CV.Click here for Dr. Litner’s CV.